Hey there, blog friends! This is a bit unusual, as I normally work behind the scenes...but today I am up on the Pinkfresh Studio blog as one of our designer's had some things come up and couldn't do their post today! What a fun treat for me! 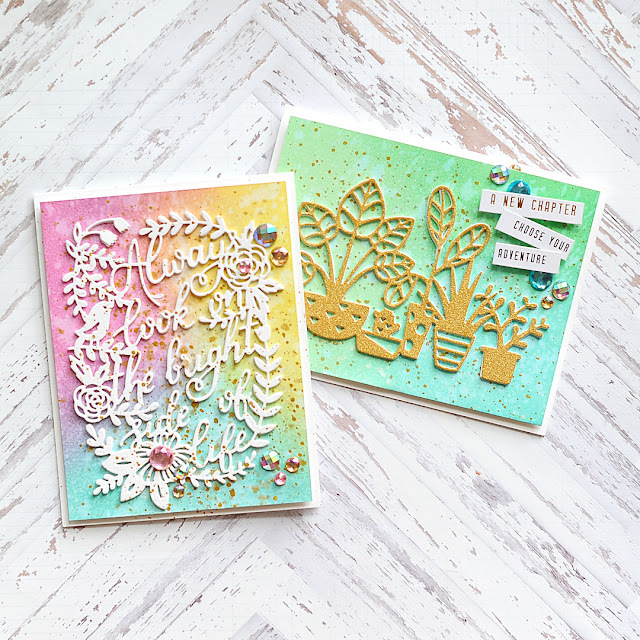 I focused on two of our standalone dies - Bright Side of Life and Houseplants. 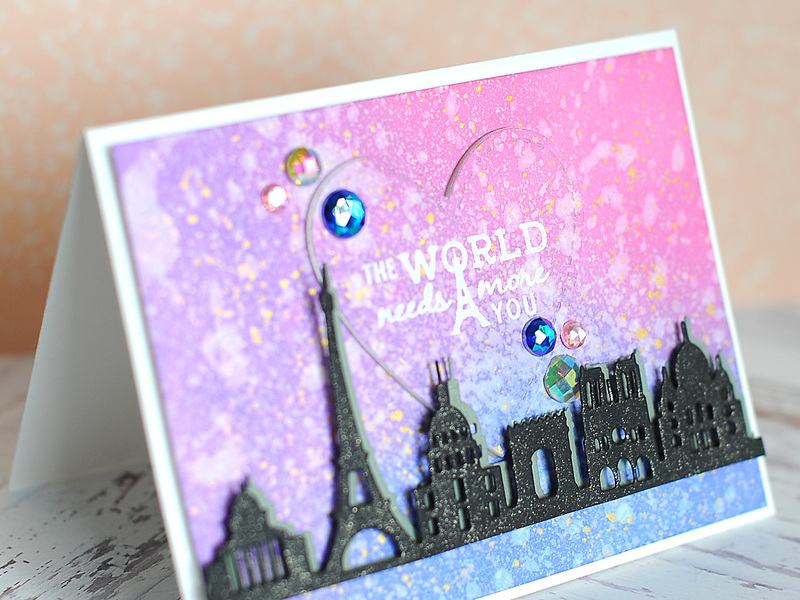 I am a big fan of dies, and I probably use them more on my cards than I do stamping! So, I am a lover of all the Pinkfresh Studio standalone dies, and it was time to break these two out & make some creations from them! 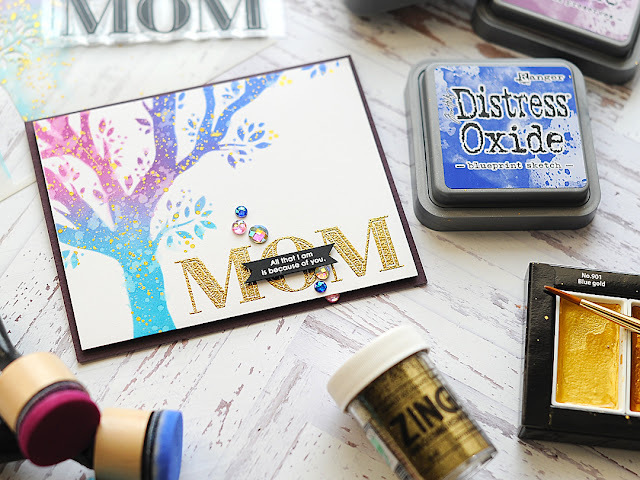 For both cards I created ink blended backgrounds using Distress Oxide inks! 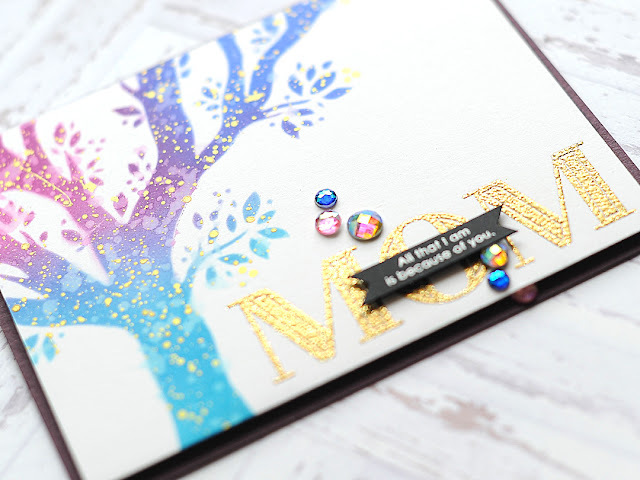 It's one of my favorite techniques for making cards these days, and an easy way to create an interesting background in the exact colors you want! 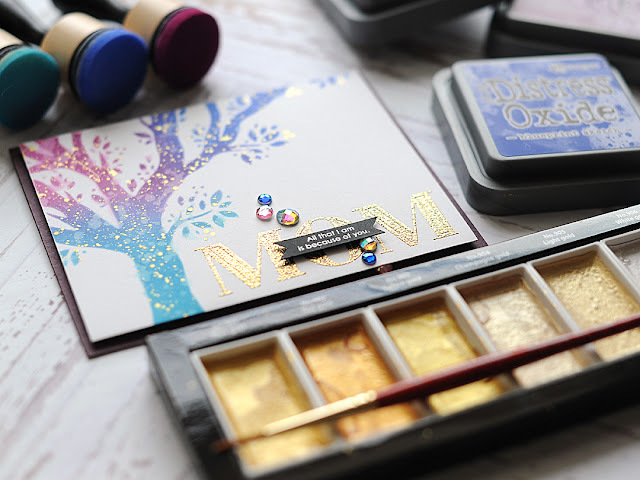 Everything I used will be linked below for your shopping convenience! Happy Friday, blog friends! 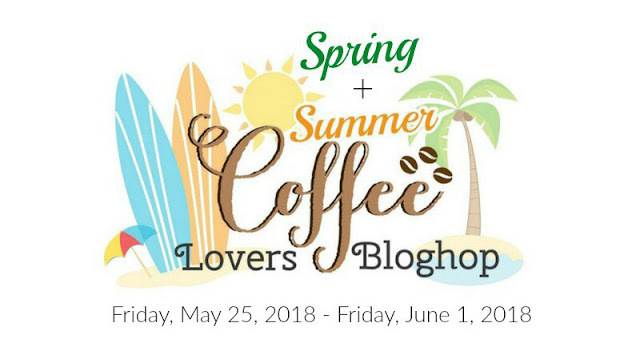 Today is the Spring | Summer Coffee Lovers Blog Hop, and man....there are a TON of prizes to be won & inspiration to be seen! Be sure to check out the blog hop post, and hopefully you will be able to play along too! I am a huge fan of coffee, tea & cocoa! While I love my Starbucks, I also really love to find locally owned coffee shops with amazing coffee & specialty drinks. We have TONS of them here in Minneapolis, and we are still finding new ones all the time! 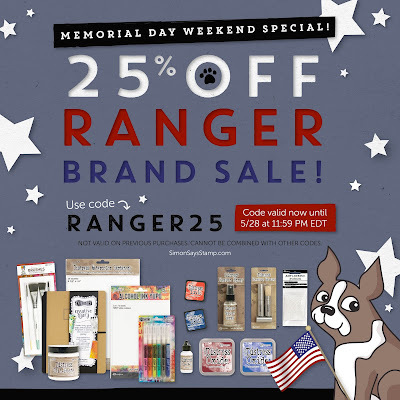 Before I get to my card, I did want to mention that Simon Says Stamp is having a 25% off sale on all Ranger products for Memorial Day! 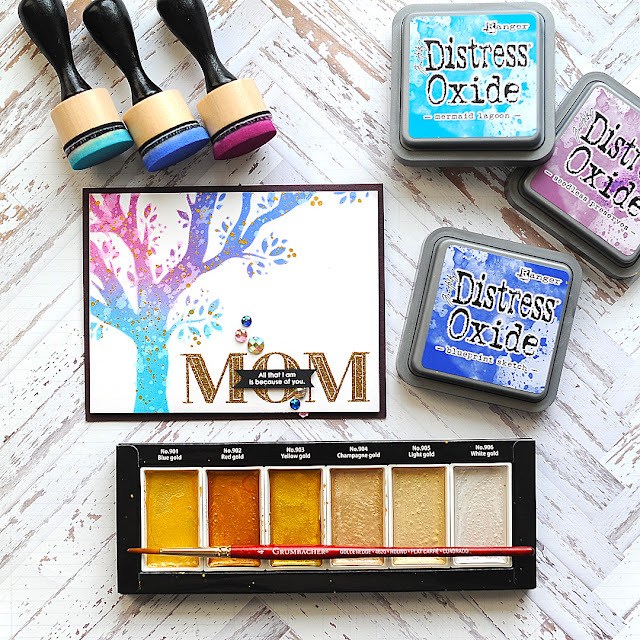 This is a great time to pick up some of the Distress Oxide colors you don't have yet, or some refills for your faves!! Hey there, blog friends! 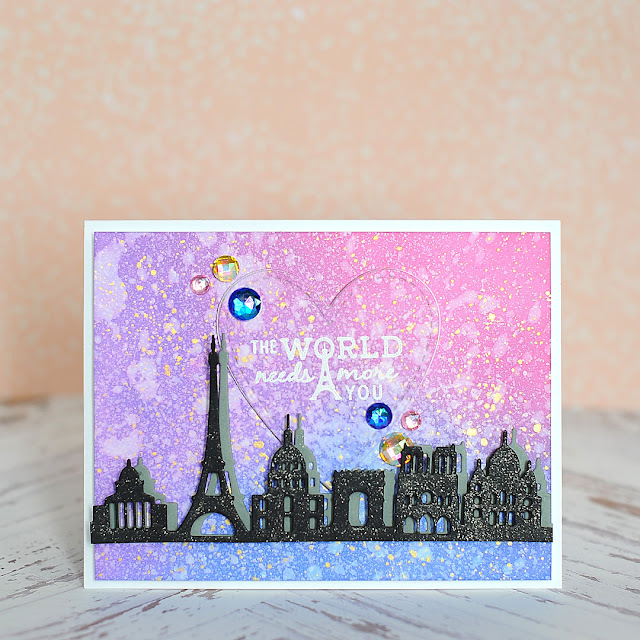 Today I am joining in on a fun blog hop, where Winnie & Walter has collaborated with Chibitronics! There is an amazing list of a mix of our designers, and all of that information will be at the bottom of my post...along with the giveaway information! 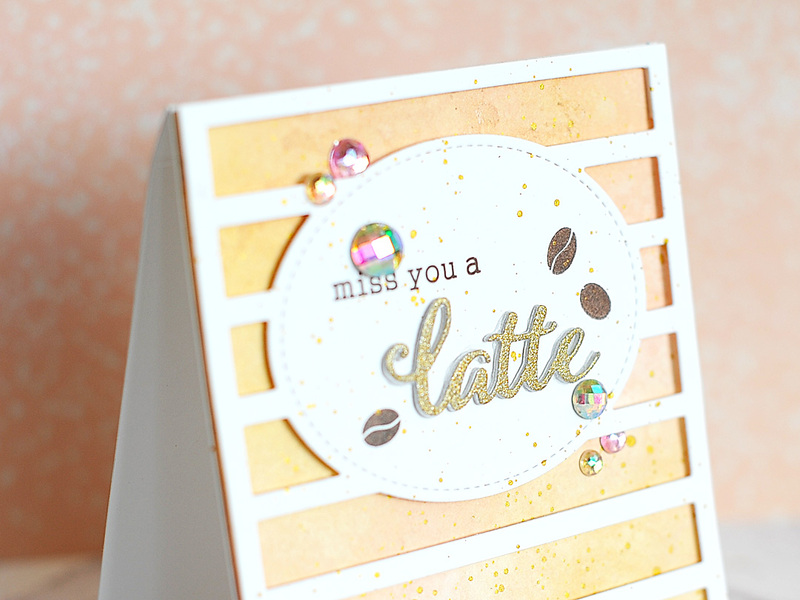 Today I decided to create a shaker card! This is a pretty standard shaker design that I use often, and it allowed me to focus on figuring out how to get the Chibitronics LED lights all configured & working. Friends - I was TERRIBLE at science. It is a large reason why I didn't leave high school with a 4.0, and I was sweating bullets a little bit. BUT...the starter kit that I used had amazing directions...and I got the lights to work on my first try. Considering my crazy struggle in science classes...I call that a WIN! SENDING A HUGE THANK YOU!! To everyone who donated, created, shared, left love & prayed....from the very depths of my heart...thank you. Please know that this....THIS is going to make a difference in the lives of many, many NICU parents. And never in a million years could I have done it alone. Not only will I be able to purchase a $50 Starbucks gift card for EVERY SINGLE BED in the Level 4 NICU at U of M Masonic's Children Hospital...but I will also be able to purchase substantial gas cards for those parents that have to travel back & forth to see their baby...and provide some hotel vouchers as well. I can't tell you how many times I have been brought to tears in the past 10 days, and not in a bad way. With everything that life has thrown at me...I can be very jaded sometimes. And while I don't live this life with a "woe is me" attitude, the fact that this is the hand I have been dealt can still bring me to my knees. And I still wonder "why?". My shattered heart will forever be in two places - part here on earth with me, and the rest up in Heaven with Ellie & Layton. But the part that is here....is full right now, and words will never fully express the love, appreciation & thankfulness I have to everyone who helped make this a success. I couldn't have put this all together, without the support of the amazing sponsors who made this Card Drive & Fundraiser FUN! All prize winners have been RANDOMLY chosen for fairness, and the Prize Page has been updated!! I have most of the winner's email already, and will forward them along to the corresponding Sponsor. Thank you again to EVERYONE for donating & creating! 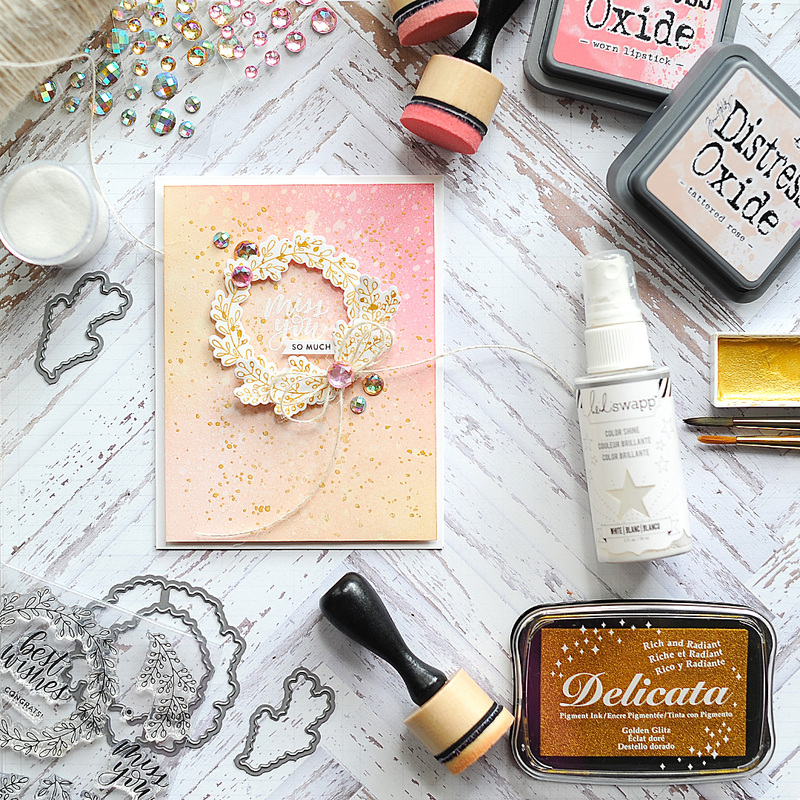 Hey there, blog friends! 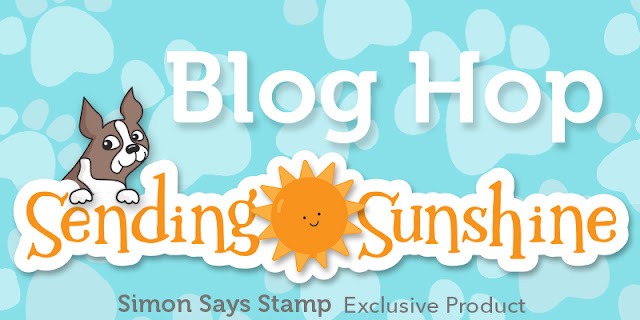 Today I've got some exciting news...I am part of the Simon Says Stamp Fluttering By Release Blog Hop! 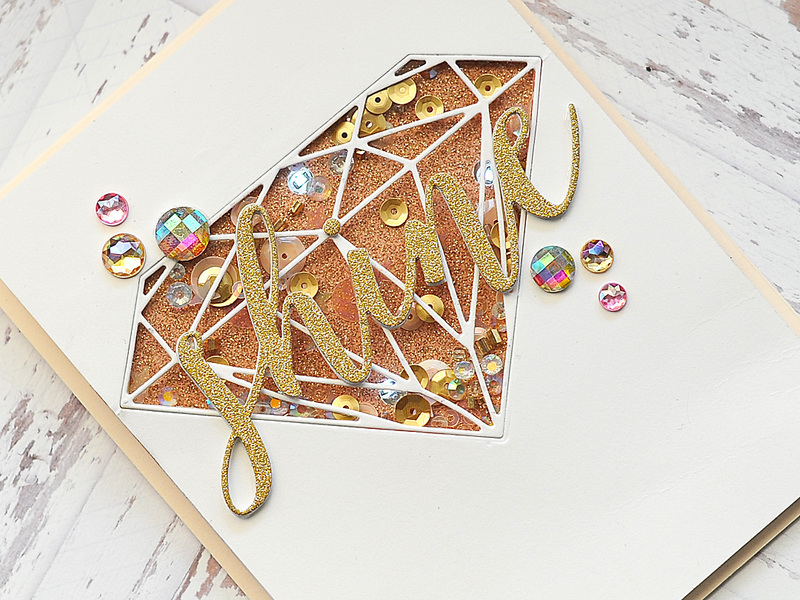 This is day 2 of the blog hop, and we've got quite the lineup for you! I am so excited to be part of this week's new release...the new products are SO amazing! 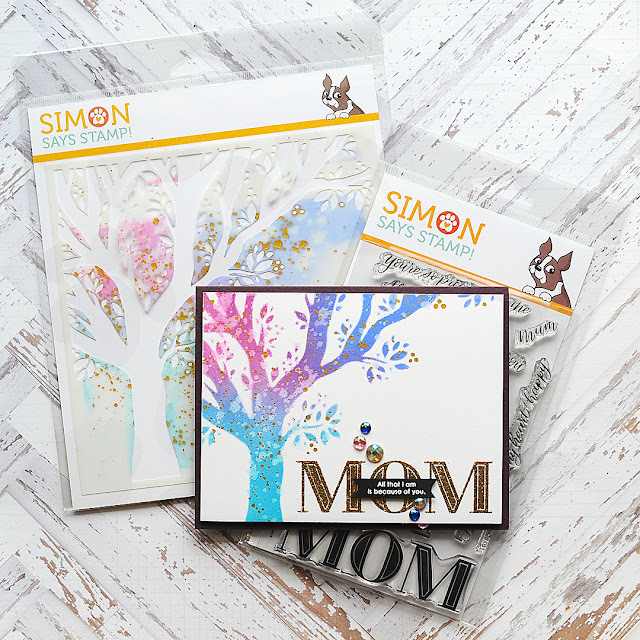 You can find the full release here - you are going to just LOVE everything! Simon is also doing a free surprise gift with purchase promotion!! 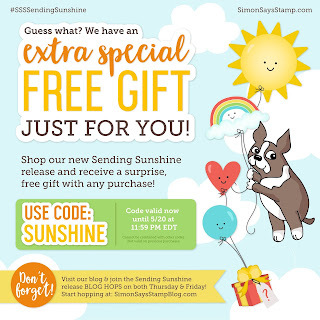 Just use the code SUNSHINE upon checkout to take advantage! 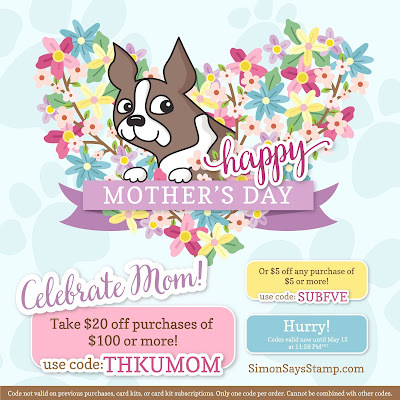 The code will expire on Sunday, 5/20 at 11:59pm. 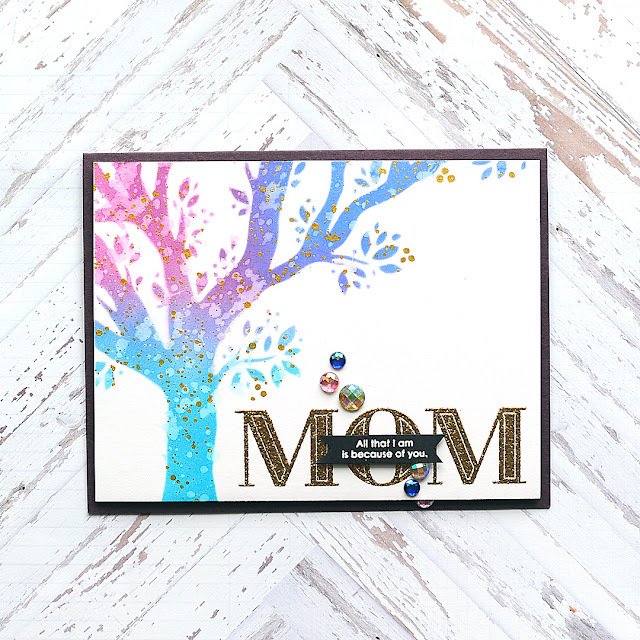 For today's card I focused on the Wreath Greetings stamp & die set - I think this might be my favorite from the entire release! I just love all the different possibilities with the wreaths, and the sentiments are fantastic! 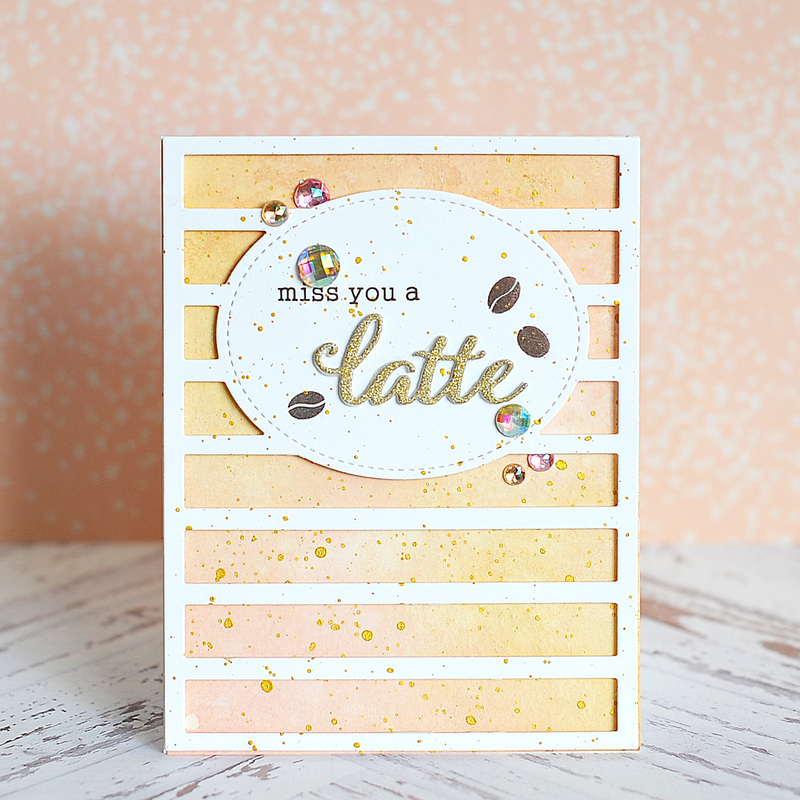 I went with a missing you theme for my card today. Check it out! I've got a busy day on the blog today! This is blog hop #1 for the day, and there will be another one at 7am. So, be sure to come back & check it out! 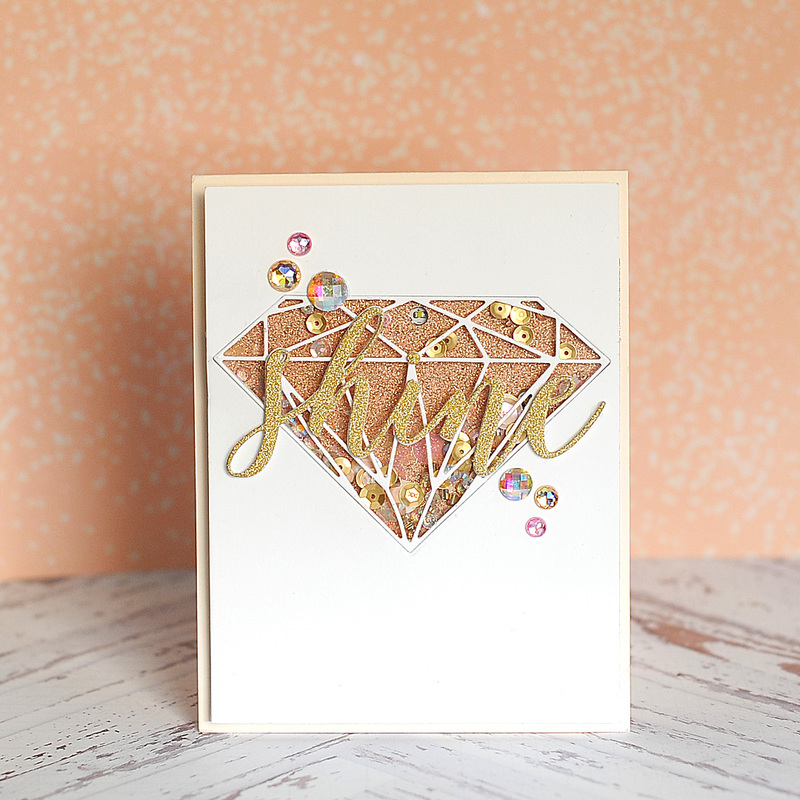 It’s time again for the SugarPea Designs Sweet2Repeat Blog Hop! 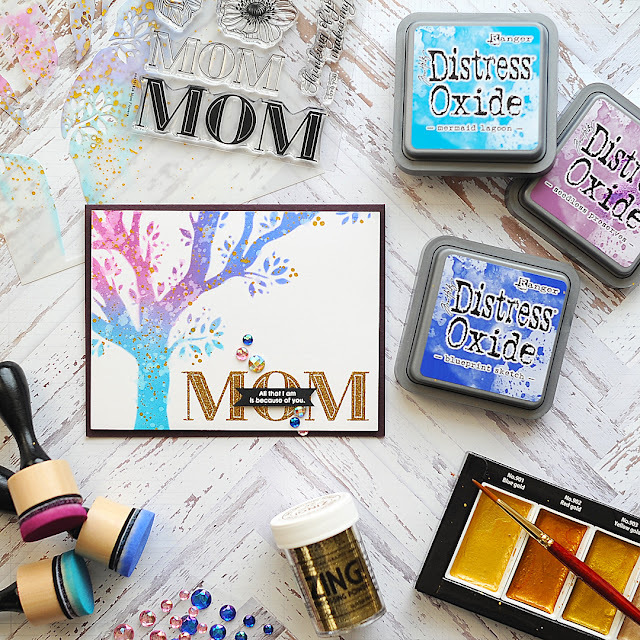 Now that so many of you have our Spring Release in your hot little hands, our team has geared up to inspire you with even MORE creative possibilities featuring our newest and hottest products! I was obsessed with the Postage Stamps die set during the last release, and combined it with the ParisScape & the Parisian Holiday stamp set for my card today! 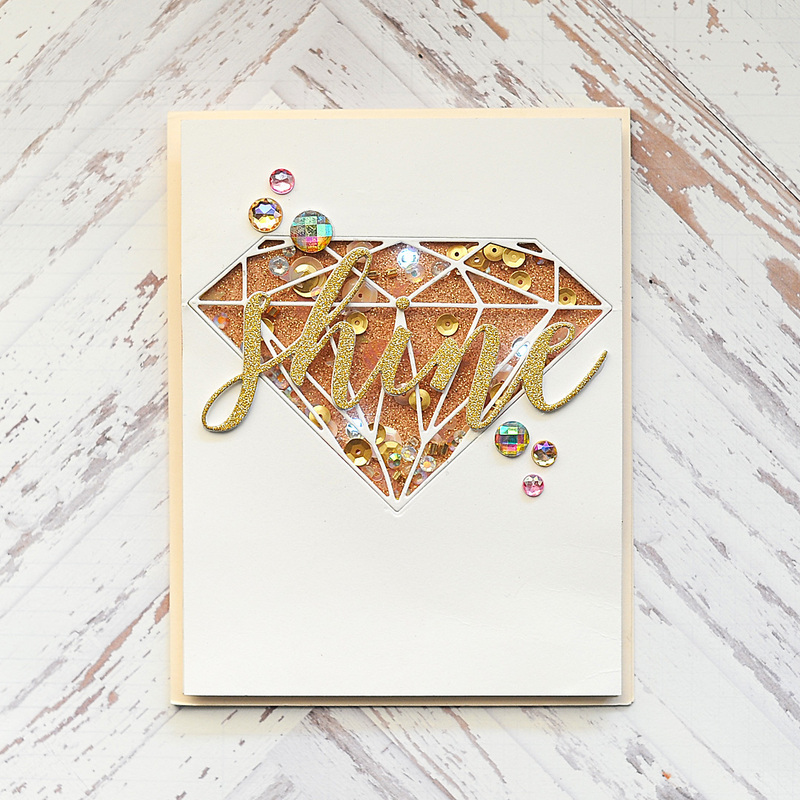 I "lifted" myself from a card I made during the Spring Release Week - but flipped it around, and heat embossed the sentiment. I love how it turned out! Happy Mother's Day, blog friends. This is definitely not the easiest day for me, but I feel supported...and I have so many, many of you to thank for that. There really aren't words to express my appreciation for the grace & love you give me as I deal with times like this, & figure out what it is to be a mother to children that aren't with me. It would be remiss if I didn't mention my own mom on this day. I often think about the fact that she has watched her "baby" go through the worst thing that can happen to a mom...twice. And I know that it was just as hard for her to watch me go through it. I don't know if I would have survived all of this without her - even though most of the time I needed her to just be my quiet prayer warrior while still helping keep the memory of Ellie & Layton alive. I can imagine that it isn't super easy to try & support someone who is introverted and private, and prefers to mostly internalize their grief. But she does it beautifully, and I love her for it (plus so much more, of course.) So, Happy Mother's Day to my mama. 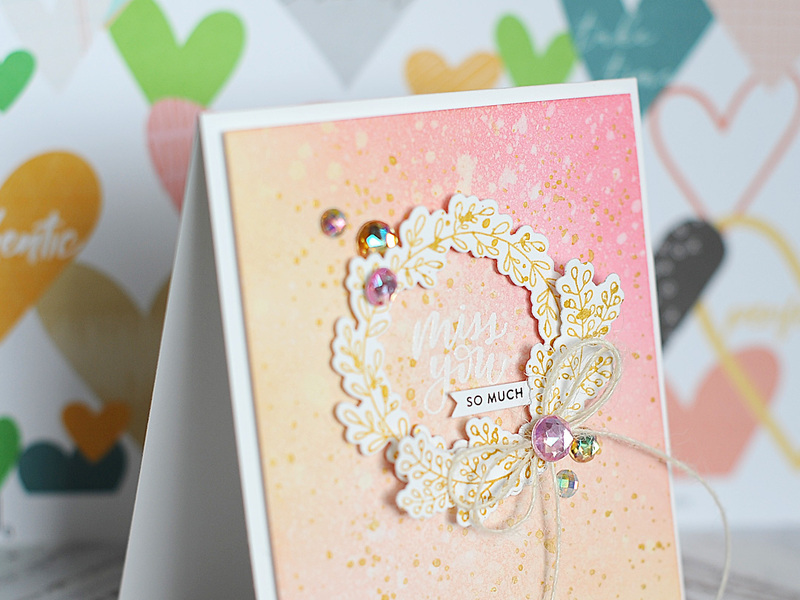 Today I want to share a card with you using some of the new products from the Simon Says Stamp Fluttering By Release! There is a great Mother's Day sale going on, so you could definitely take advantage of that & get yourself a little treat today! Today my card is focused on the beautiful New Beginnings tree stencil. 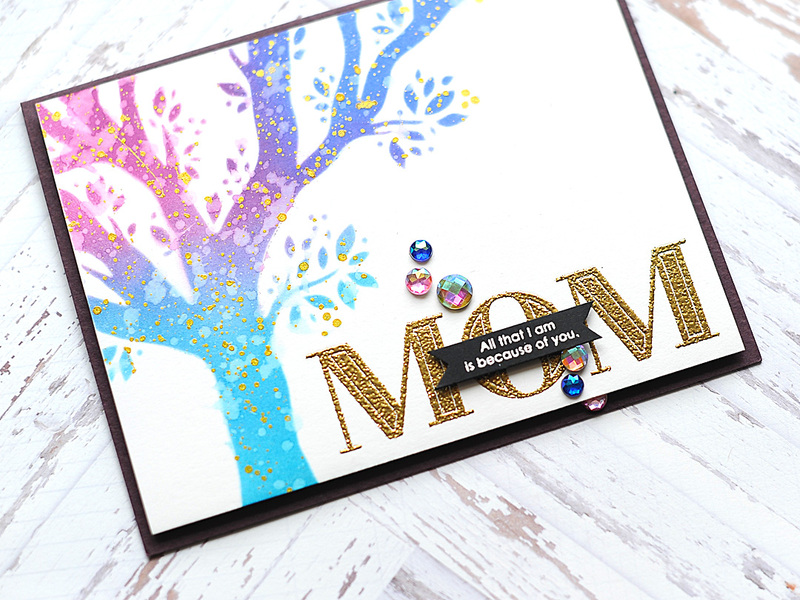 I chose some colors that reminded me of my mom, and created a mother's day card for it! 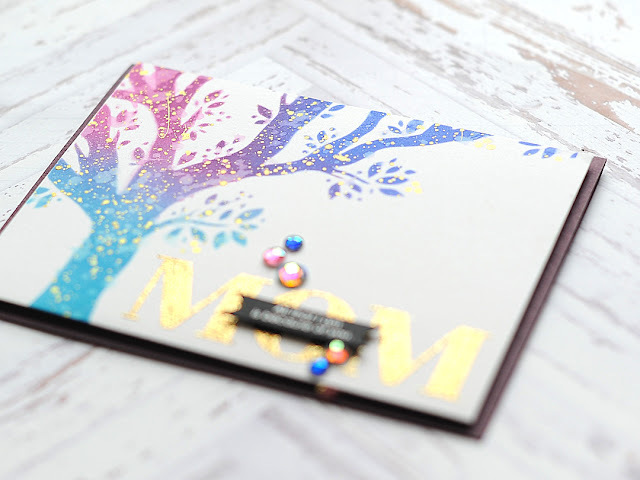 I think this tree stencil is really so versatile though, and I think it would make an amazing Father's Day card as well...I will likely create a similar card for dads soon! To start, I cut an A2 card from purple cardstock and set aside. 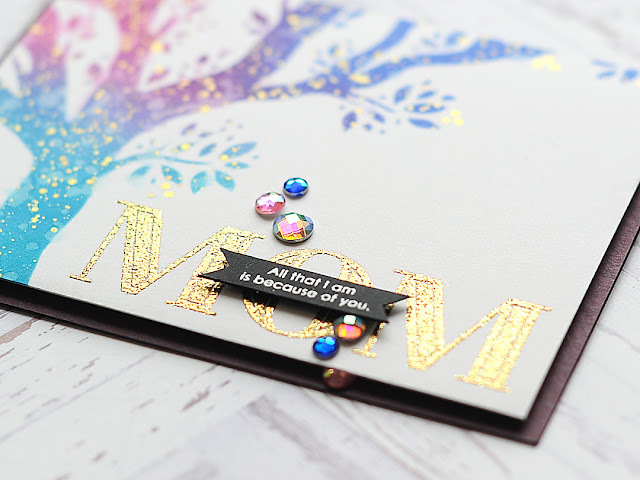 Next I cut a white cardstock block slightly smaller, then stamped & heat embossed the word MOM in gold glitter to the lower right corner. Then I taped the tree stencil over top of the card so that the tree was on the left side of the block, and not overlapping the heat embossed sentiment at all. Then I proceeded to ink blend with distress oxide inks in mermaid lagoon, seedless preserves & blueprint sketch. With the stencil still on, I sprinkled it with water & picked it up with a paper towel. Finally, I splattered it with gold paint. Once it was dry, I carefully peeled off the stencil, then mounted the whole block to the card front with foam adhesive. I use white fun foam & wide Scor-Tape as a cost effective way to cover the entire backing with foam. That way I don't get odd dents or warping. 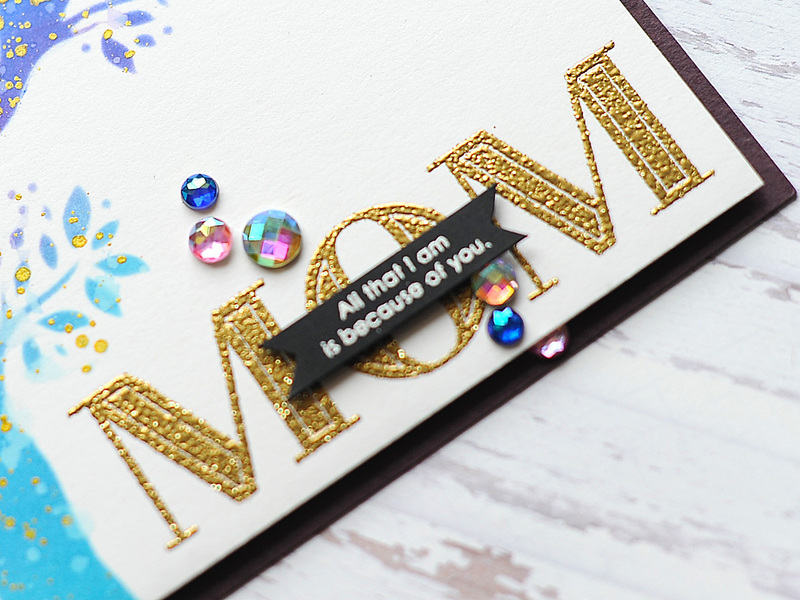 Next I stamped & heat embossed the rest of the sentiment in white to black cardstock, and cut it in a thin strip. I cut banner edges to each end, then adhered over top of the "O" with foam adhesive. Finally, I accented with my signature jewels tucked here & there. 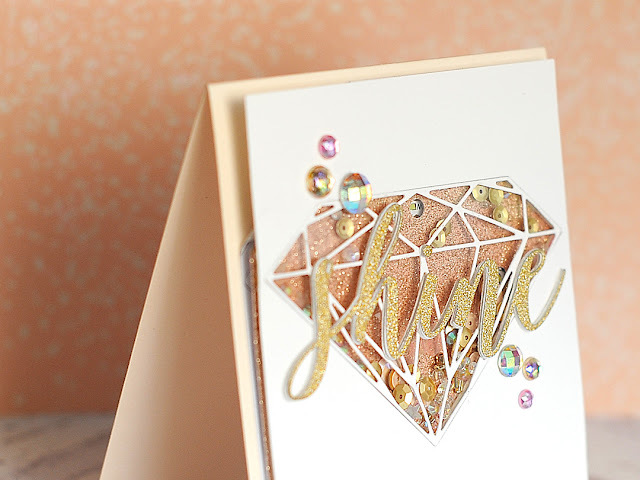 This is actually a very simple card, and could easily be replicated time & again! 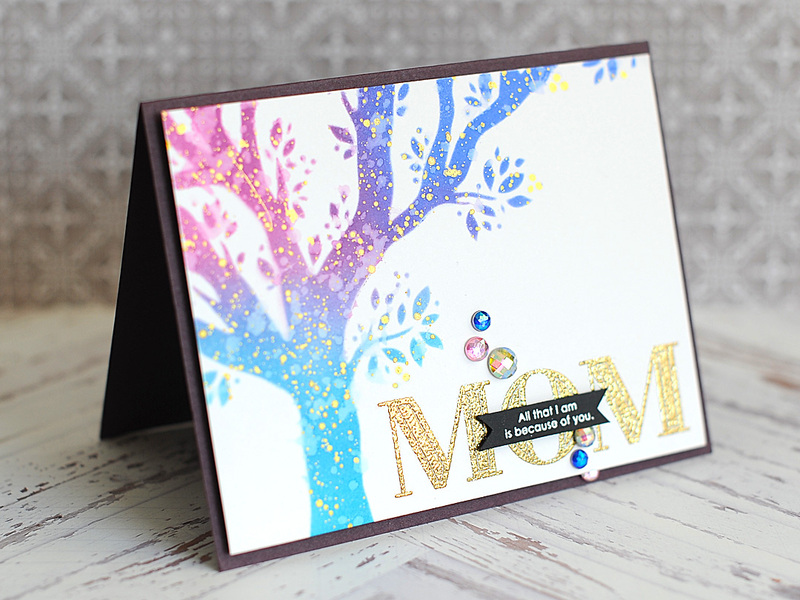 I hope that you like my card, and that you have a wonderful Mother's Day. This includes everyone - those that are mothers to all children, alive or not, those that long to be mothers, those battling infertility...this list could go on. Before you get on your way, I wanted to invite you to follow me on social media! I hang out on Instagram a lot, and share my work in progress in my stories...along with REALLY cute photos of my dogs! :) Plus, I just started a YouTube channel, and while there are only a few videos right now...I will be adding new content consistently! 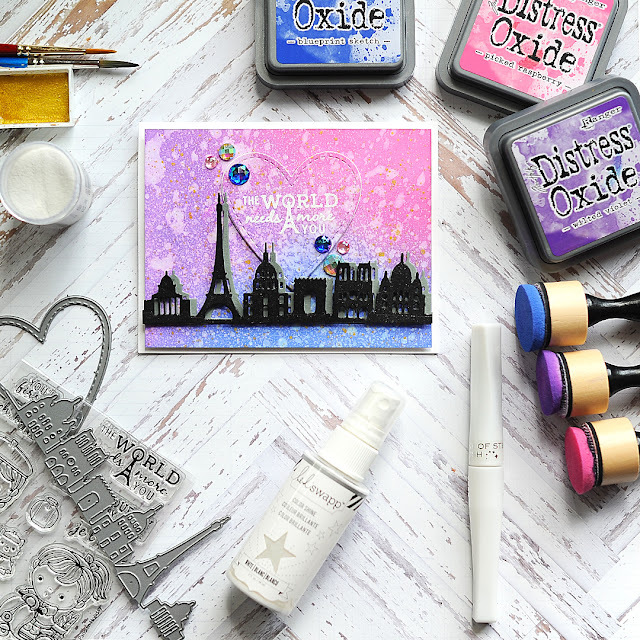 Hey there, blog friends! Wow - what a couple of days it has been. Before I get to my post for today, I just wanted to share my gratitude for all the support you have given me around Layton's Legacy. I never....I couldn't have imagined this outpouring of love & generosity, and I'm honestly at a loss for words. I don't get to be a mom in the literal sense, and most days that is really hard for me. I felt like a mom this week, during a time of year where my sensitivity to this is heightened (mother's day). And you all really helped me feel that way, and I can't thank you enough. Plus - I am going to be able to really do some tangible good for NICU parents at U of M Masonic Children's Hospital, and that feels amazing. I can only imagine that Ellie & Layton are looking down upon me, and all of you...with huge smiles on their faces. 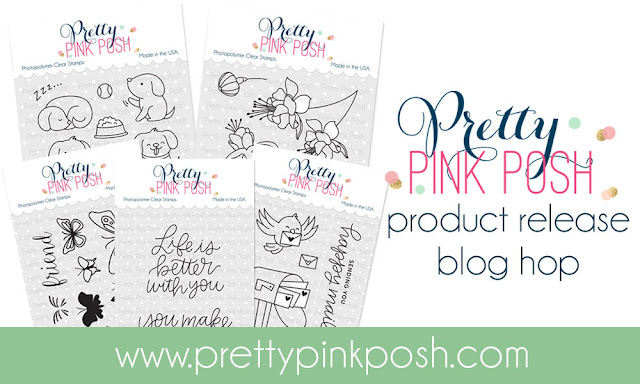 Today I am really excited, because I am joining in with Pretty Pink Posh for their May Release Blog Hop! Today a dream of mine is coming true, as this Card Drive & Fundraiser goes live in honor of my sweet little bear, Layton Caleb. Hi friends! In case you don't know me, my name is Lea Lawson & I've been part of this wonderful papercrafting industry since 2002. 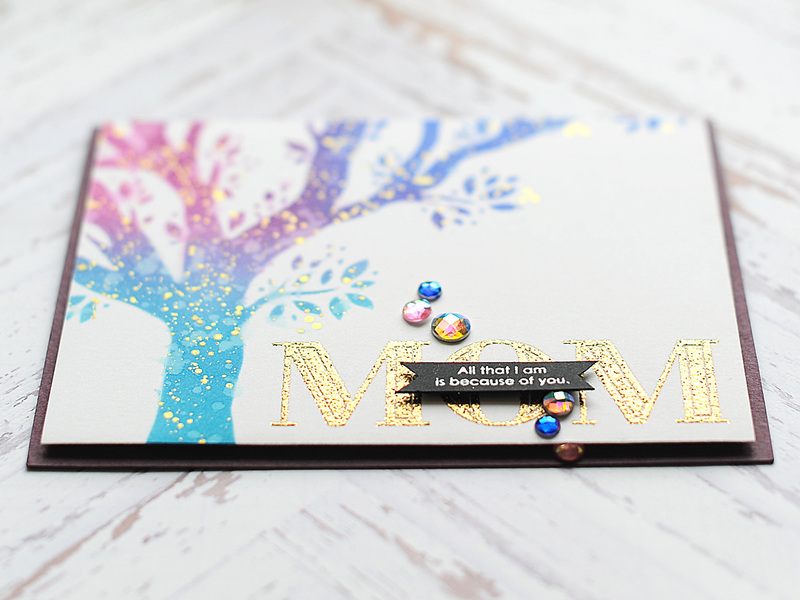 Today is extremely special to me, so why don't I introduce the baby behind the blog hop! Meet Layton - our little fighter and hero for 5 months & 7 days. Layton came into this world 11 weeks early on June 9th, 2016 with 2 serious health conditions. He endured more medically on a daily basis than most adults face in an entire lifetime. And on November 17, 2016 he joined his big sister in Heaven. 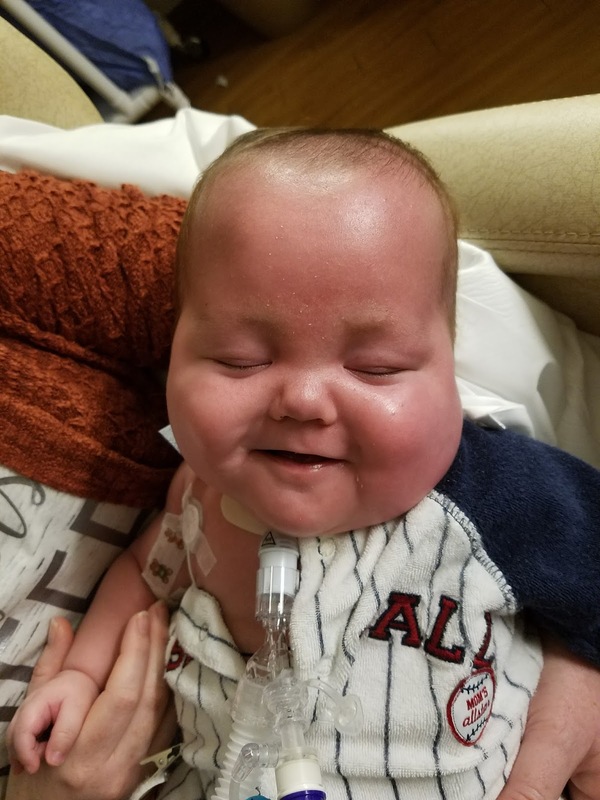 We were given those 5 months with Layton thanks to the level 4 NICU & amazing medical staff at The University of Minnesota Masonic Children's Hospital. There are 50 beds in that NICU, and it is ALWAYS full. 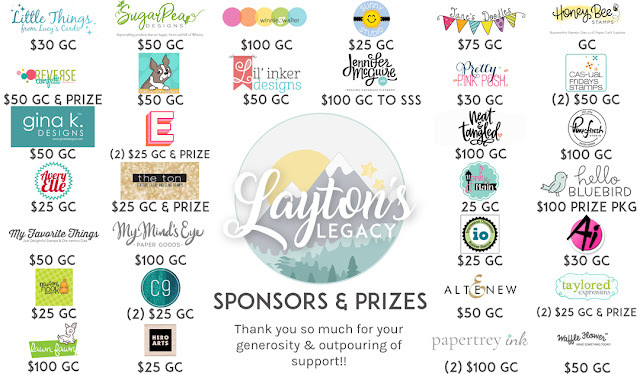 In honor of Layton's birthday, I am raising money to purchase substantial Starbucks gift cards that can be given to these parents as they find themselves thrust into NICU life. Why Starbucks? There is one just across the street from the hospital, and I can attest that some days you just need to step out of the hospital for a moment. Get a breath of fresh air, see some natural light & regroup. I was given a $20 Starbucks card that had been donated to the NICU during the time Layton was a patient, and I cried when I opened it. My son was getting million dollar care, and I was there day in & day out doing everything I could for him. It was stressful, scary, and one of the hardest things I've ever done in my life. Getting that gift card felt like someone was also thinking about us, and trying to help take care of us too.